During Summer season, you get good mangoes and this is one of the finest recipe of making pickle I found in my diary. fenugreek seeds. Saute it for 10-15 minute and make fine powder. 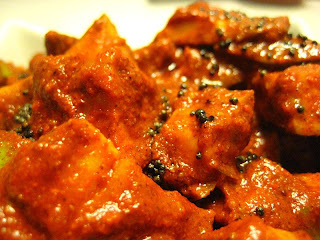 Mix together red chilly powder, methi powder and mustard powder in a bowl. Pour cool oil tempering on it and again mix it. Add raw mango pieces to the masala. At the end add salt to it and mix. Transfer the pickle into glass bottle. Pour thin layer of salt over it. This will last for almost a year.